Enterprise Content Strategy: A Project Guide outlines best practices for conducting and executing content strategy projects. 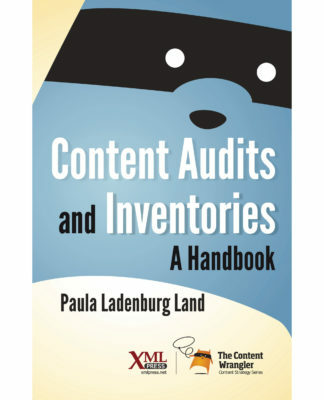 It provides a step-by-step guide to building an enterprise content strategy for your organization. Kevin P. Nichols’ Enterprise Content Strategy: A Project Guide outlines best practices for conducting and executing content strategy projects. 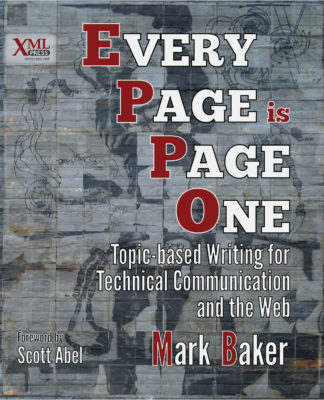 His book is a step-by-step guide to building an enterprise content strategy for your organization. 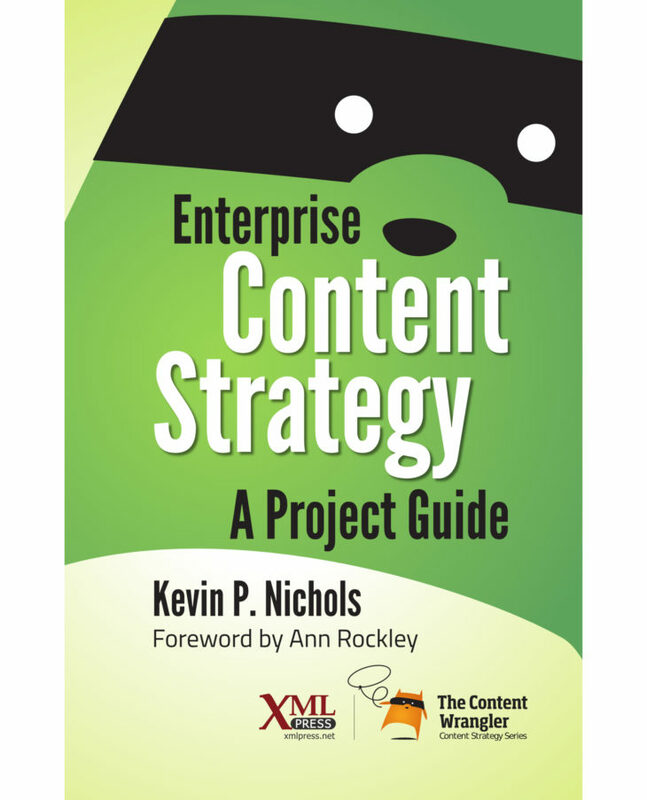 Enterprise Content Strategy draws on Kevin Nichols’ experience managing one of the largest and most successful global content strategy teams to provide an insider’s look at how to build an enterprise content strategy. 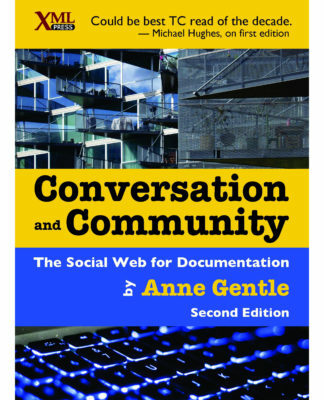 Full of definitions, questions you need to ask, checklists, and guidelines, this book focuses not on the what or why, but on the how. 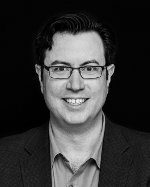 Kevin Nichols (@kpnichols) is an award-winning thought leader, digital industry enthusiast, and author with more than 19 years of professional experience. As leader of one of the oldest global content strategy teams, Kevin has grown that team to become one of the largest and most successful in the world. Kevin has been a forerunner and major contributor to user experience and content strategy. 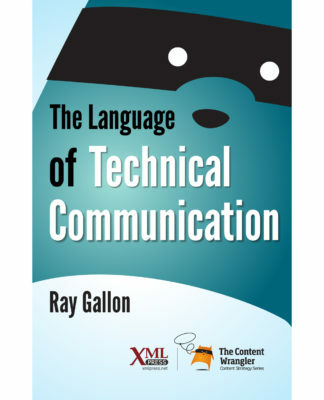 He has authored numerous articles on content strategy, user experience, and digital strategy. You can learn more about him at kevinpnichols.com. In 2014, he coauthored (with Donald Chesnut) UX For Dummies. — Jackie Damrau, Review in STC Technical Communication, February 2016, Full review, courtesy of STC.